Here is a link to our latest PLAINTalk for July and August, 2017. Enjoy! Don’t delay, sign-up today! Please contact Susan Edwards at sue.bug@gmail.com or me at creechgreg@bellsouth.net to be a part of our community yard sale. 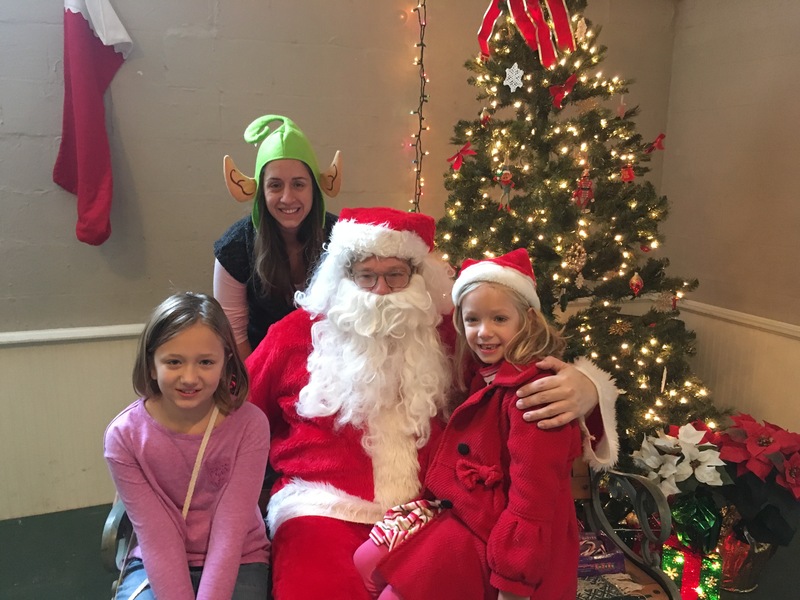 PLAIN requests a $5 donation to provide signage, advertising, balloons for each home, listing of addresses, and maps for our shoppers; the City of Pine Lake is waiving the $10 deposit for each household who participates in our shopping bonanza. We have over 30 households already! Please send us your name, address, email, and cell phone. We’ll publish our list of addresses next Wednesday. For our dear Flower Children, who’s homes haven’t had the traffic that the Tree People have had for past Yard Sales. So, for the folks on the Flower Side (north), we will have maps that instruct shoppers to being on Ridge and shop their way to Poplar. Our address listing will begin at Ridge. We will have signs pointing to the Flower Side to encourage our visitors to shop there first. We’ll have maps and address listings at the bulletin boards and other locations. We’ll provide maps and address listings to each participating household, too. The American Kidney Fund will pick-up your leftover items at 4:00 PM, if you like. NOTE: YOU DO NOT HAVE TO PARTICIPATE IN THE YARD SALE TO HAVE AKF PICK-UP YOUR ITEMS. Let us know that you want AKF pick-up only that day. Got Junk?!! Time to clean-out those 8 Track tapes and clothes you out grew three years ago. Join PLAIN’s Pine Lake city-wide yard sale, Saturday, June 24, 10-4 pm. Sponsored by PLAIN, multiple households will have yard sales this day. 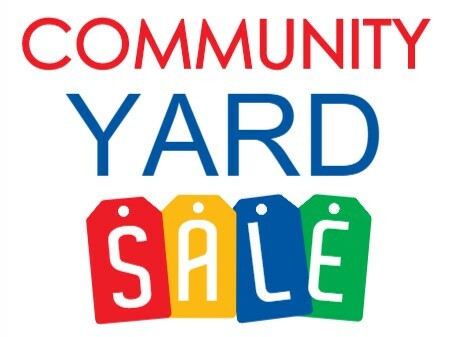 The city is waiving the $10 yard sale deposit for each household; in lieu of the deposit, PLAIN requests a $5 donation for your household to participate. the American Kidney Fund at the end of the yard sale. If we get 25 households participating, the American Kidney Foundation will make a special pick up that Saturday at 4:00 for items in bags or boxes, no furniture pick up. Please put a sign on your bags/boxes at the end of the sale that you wish to donate with “For AKF Pick-up”. and around Pine Lake, have flyers for everyone to distribute, and will use all social media, including craigslist, to advertise the event. We must remove all signage at the end of the day. The deadline to participate is Saturday, June 17.
and would like pick up at the end for any donated items. off of your $5 donation. We will discuss this at our PLAIN meeting this Thursday, June 15 at 7:00 PM – Beach House. See you at the meeting and the lake!